As a guitarist since the early 60s, I have always enjoyed playing Shadows music and this CD has given me the opportunity to produce backing tracks for my own personal favourite SHADS instrumentals. 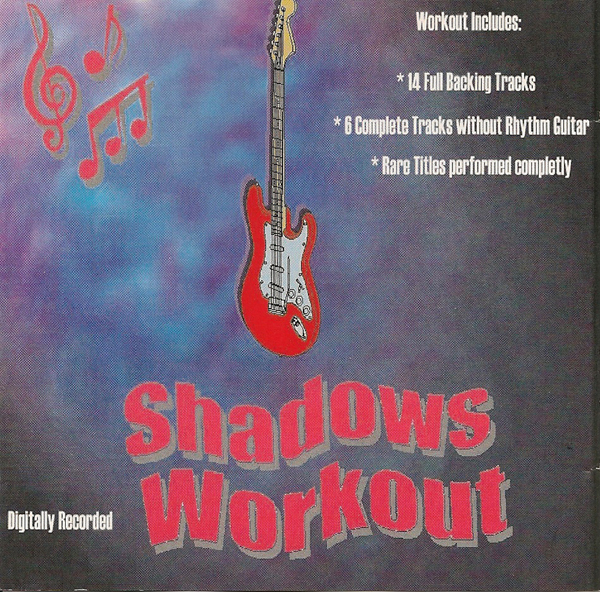 This compilation provides full backing tracks to 14 of the Shadows less well known titles and on 6 of these, for the first time, also gives the guitarist a chance to play the rhythm part along with a full track. The keys are the same as the originals and all arrangements are meticulously accurate. Most lead tracks are performed using the "Echoes From The Past" program devised by Charlie Hall.